Germany midfielder Toni Kroos says Mesut Ozil was 'out of order' to make accusations of racism within the German set up as he retired from international football last month. "Basically Mesut is a long-serving national team player and deserved a better exit as a footballer," Kroos, 28, told German daily Bild. "I have played with Mesut for many years and know that he is a nice guy. But the way he retired was out of order. "The proportion of his statement which was fair and justified was unfortunately overshadowed by a much higher proportion of nonsense. "I think he himself knows that racism does not exist within the national team and the DFB. "On the contrary, we are always committed to diversity and integration. "Mesut was a good example of that, like many of our team mates." "In the eyes of Grindel and his supporters, I am German when we win, but I am an immigrant when we lose," wrote Ozil, sparking a racism storm in Germany and triggering fierce debate about integration. Ozil fell offside with German fans and was booed during pre-World Cup friendlies after he and fellow midfielder Ilkay Gundogan posed for pictures with Turkish President Recep Tayyip Erdogan in May, raising questions about the pair's loyalty to Germany. 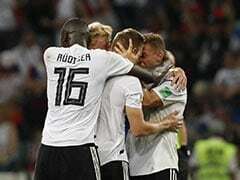 Only a handful of Germany players have spoken about the saga, which captain Manuel Neuer described as 'stressful' while Thomas Mueller said there is "no question of racism within the team". Head coach Joachim Loew has yet to comment. "Mesut was criticised for the photo - and rightly so," said Kroos. "And he missed the chance to explain himself. 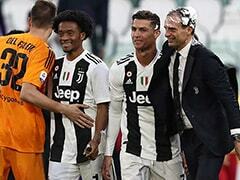 "Nevertheless, he was completely supported by the coaching staff and the (national) team. "Later he was - like the rest of us - criticised for the performance at the World Cup. "The type of criticism was certainly not always at a good (justified) level - but then you have to deal with that as a player." 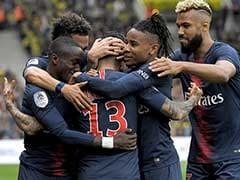 In the first game since their World Cup debacle, Germany, who plummeted to 15th in the FIFA rankings, will host world champions France, who have claimed top ranking, in Munich on September 6 in the newly-launched Nations League tournament. 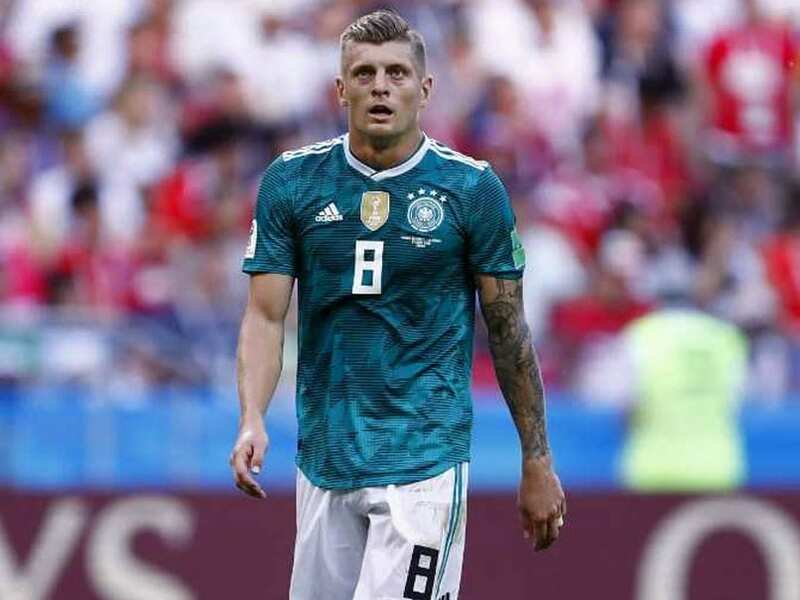 "Yes, I will continue until Euro 2020 and have set the big goal that we will be far more successful than last time," said Kroos. 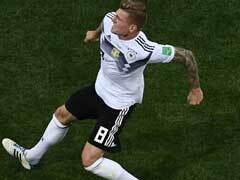 However, Kroos says the squad Loew selects must find the necessary drive that was so badly missing in Russia. 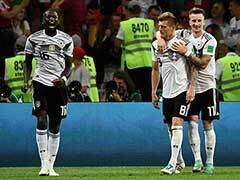 "We have to be greedy and more forceful again, as far as goal-scoring is concerned," added Kroos. 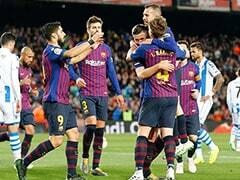 "And we have to be more unpleasant to play against in terms of defence - without just defending."